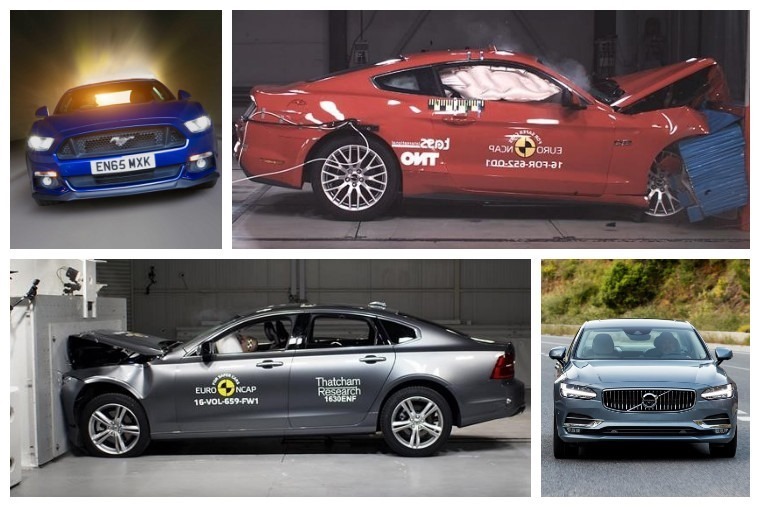 The results of 2017’s first batch of Euro NCAP tests are in, and it’s a bit of a mixed bag if we’re honest. 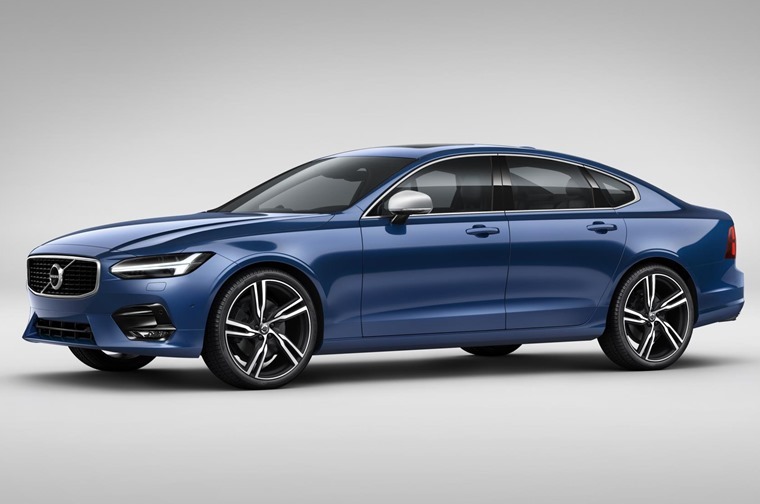 Both the Volvo S90 and V90 were left to the devises of the crash testers, but not before they set their wanton destruction upon Ford’s iconic Mustang. As you’d probably have guessed any way, both Volvos passed the test with flying colours, each receiving the full five stars. 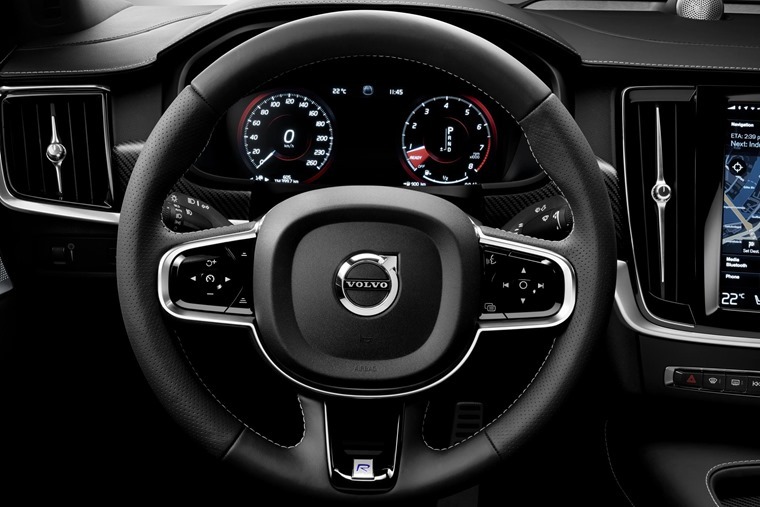 Volvo has always been a class leader for safety, and as such its new 90 range gets the latest and greatest in equipment. This includes pedestrian and cyclist collision prevention technology and a high-tech automatic emergency braking system that can identify animals. What this means is that the S90 and V90 score higher than any model Euro NCAP tested last year; these aren’t just two of the safest cars of 2017, but two of the safest ever made. Following those two acts will be hard for any car to follow, but it has to be said, Ford’s Mustang found it particularly troubling. It attained a rather deflating two stars, which goes against a trend for ever-improving safety in recent years. In fact, it’s the first car to score only two stars since 2008. Particular issues testers noted were airbags that inflated insufficiently, a lack of rear seatbelt pre-tensioners and an absence of what are now, mainstream technologies. For example, while a Ford Fiesta is available with features like Autonomous Emergency Braking (AEB), the Mustang is not. 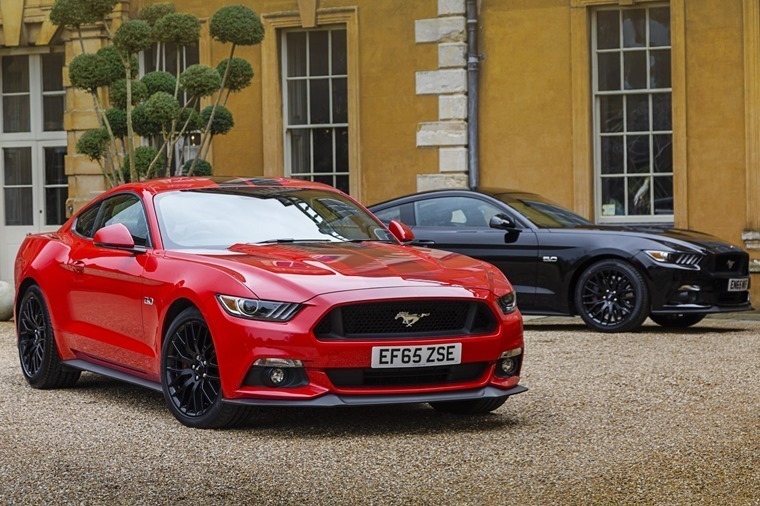 Of course, a Mustang will always be rather unique proposition in the British market place, but it takes a severe beating in the crash tests from two key German rivals – the Audi TT and the BMW Z4. If you do have your heart on a Mustang though, don’t threat – a face-lifted model will be available later this year with a plethora of additional safety kit, including pre-collision assist. It’ll be interesting to see if that improves the Mustang’s prospects somewhat, although let’s be honest; if you want a Mustang, then safety probably isn’t top of your priority list any way. For those that do hold safety in high regard though, it’s reassuring to see that Volvo still has what it takes to be the very best.